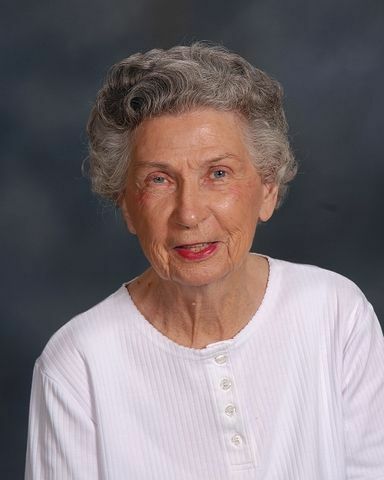 Ruth Randolph died early on Wednesday, May 2, after a brief illness and long period of decline. A member of First Church since 1951, she was beloved by three generations of First Church families as the Sunday School teacher no one ever forgot, and her creativity added beauty to the church through the many worship banners she designed and made. Her commitment to and love for the church is carried on by her daughter Mary Faye Randolph, an active member of FUMC. A service of worship and celebration of Ruth's life will be held on Friday, May 4, at 3:00 pm in the Sanctuary.